The birth of a child is always a joyous event, but an expensive one too. And that’s true for kings too. Especially kings of France. Etiquette required that every princess was to have her own household, with hundreds of attendants taking care of her every need and whim. 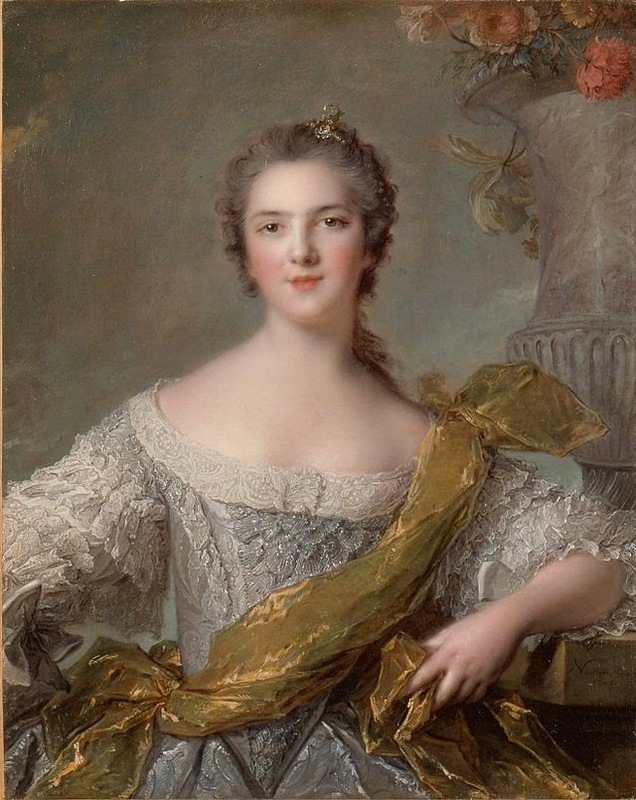 The cost to keep it running was outrageously expensive so when on 11 May 1733 Queen Marie Leszczynska, wife of Louis XV, gave birth to the couple’s fifth daughter, Victoire, the Prime Minister, Cardinal de Fleury, chose to send her, once turned 5, to the Royal Abbey of Fontevraud (her younger sisters would follow her there too). Victoire spent 10 years at the Abbey before finally being allowed to return home. She was now young enough to marry but the only proposed suitor was King Ferdinand VI of Spain. Problem was, he was already married. His wife was sick, but in no rush to die. When she did, Ferdinand was dying too. So, Victoire spent the following years at Versailles with her family. She grew particularly close to Louise, so it must have been particularly hard for her when her sister left to become a Carmelite nun. 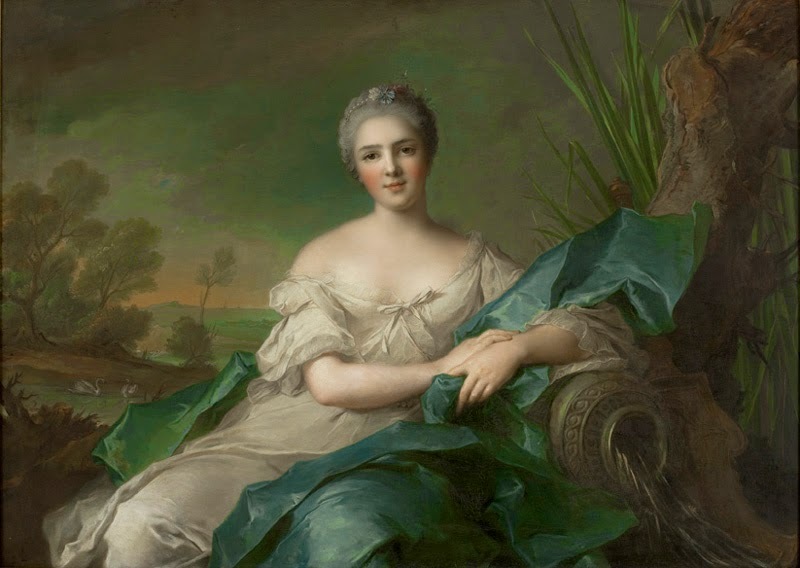 She found solace in food and the company of her remaining sisters, Adelaide and Sophie, with whom she lived at their château of Bellevue, away from Versailles. Sophie, though, wouldn’t live to see the Revolution break out. 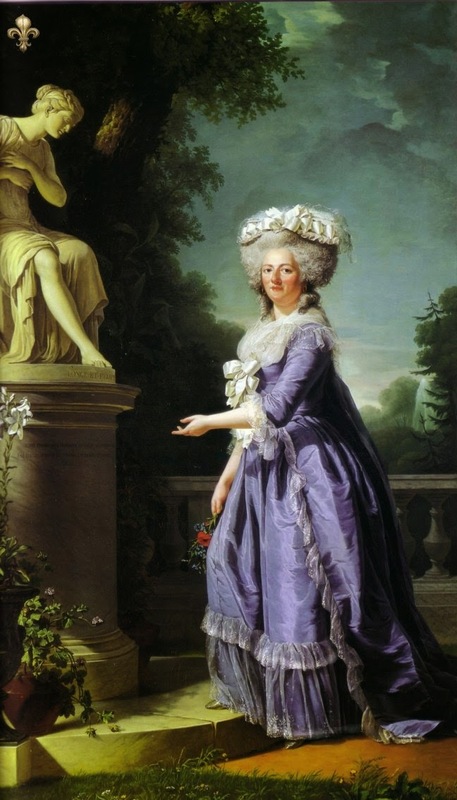 Adelaide and Victoire were the only children of Louis XV alive at the time and together, they fled to Italy in 1791. They had to move from town to town as the French troops kept advancing into the country. 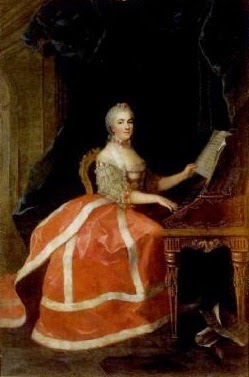 On 7 June 1799, after 8 years of wandering, Victorie died of breast cancer in Trieste.